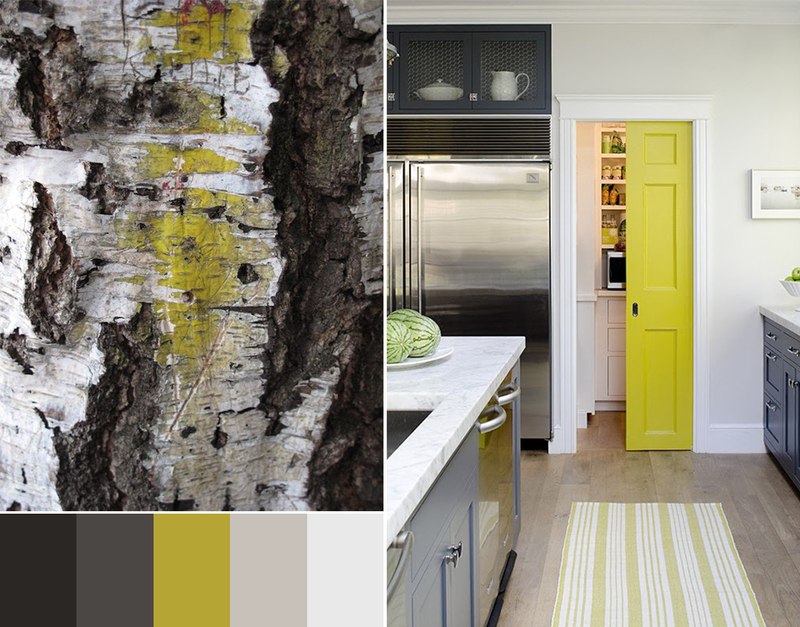 You will be surprised when you see what perfect color combinations are hidden in nature. 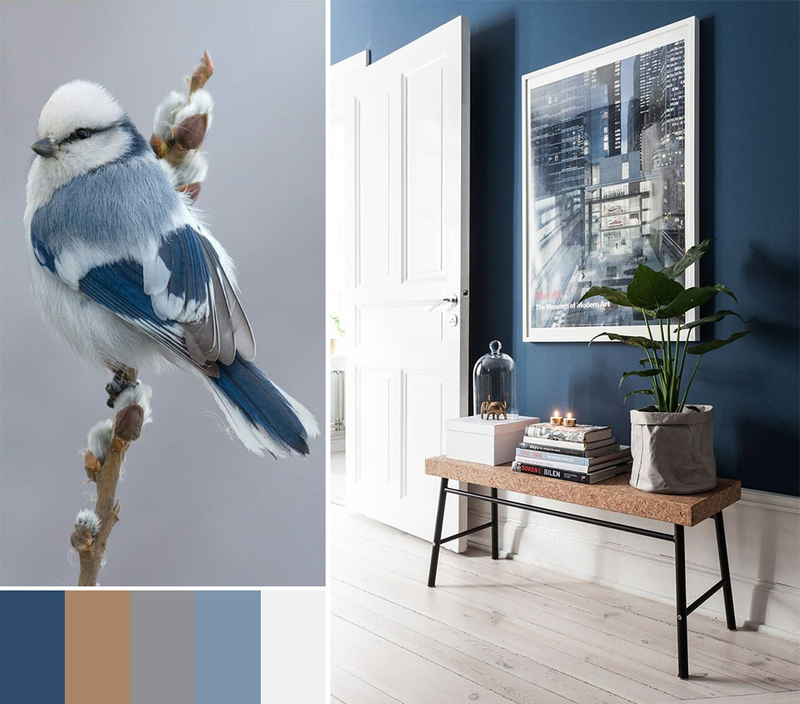 Nature is the best assistant when you‘re looking for the best color palette. 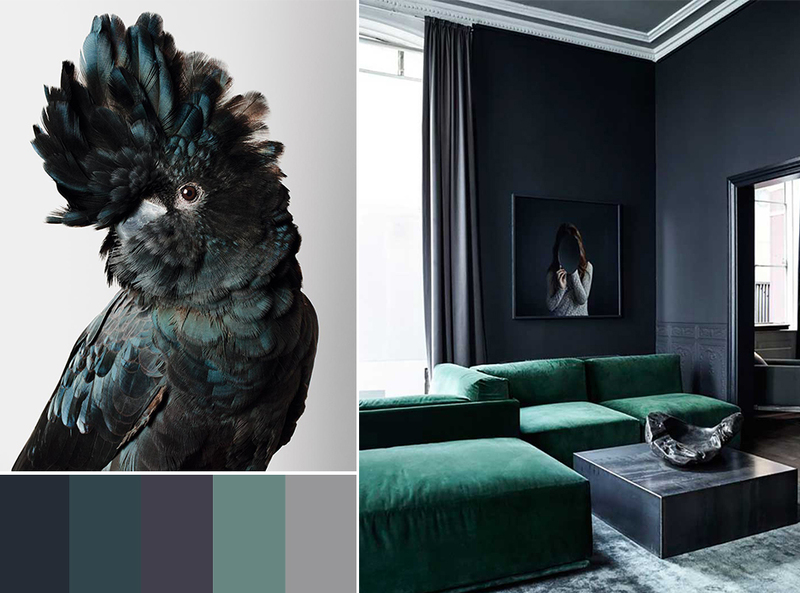 You will be surprised when you see what perfect color combinations are hidden in nature. 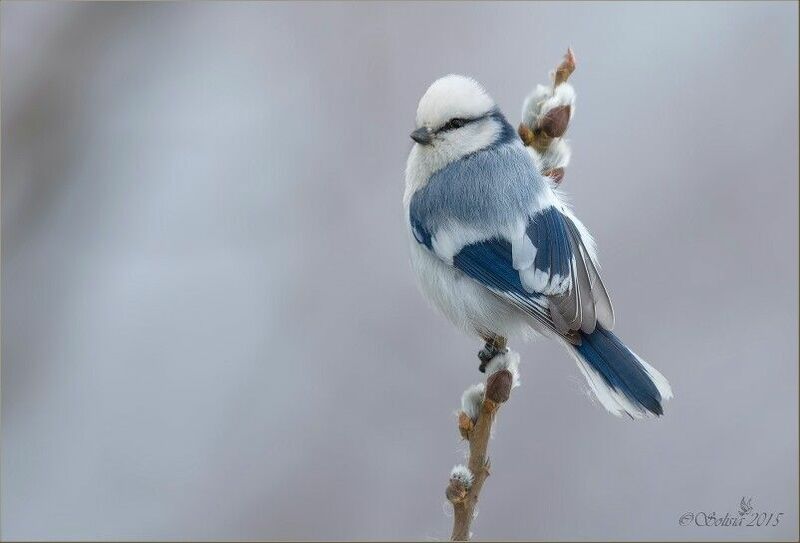 I‘m speaking not only about plants or a landscape but also about animals and birds. 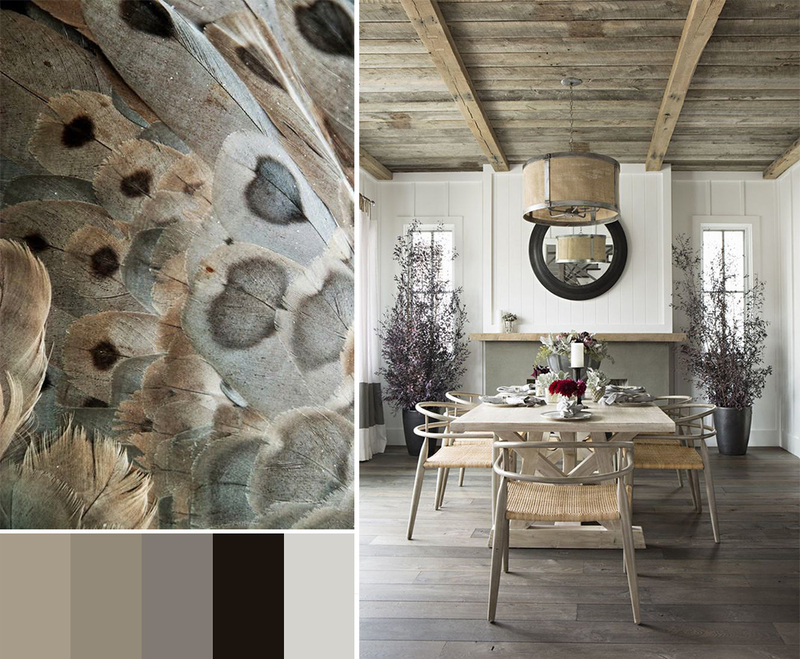 Multicolured feathers is a perfect place to draw inspiration. The plant leaves, flowers and tree bark don‘t fall behind either. By the way, I‘ve noticed that a landscape doesn‘t fit so well here. 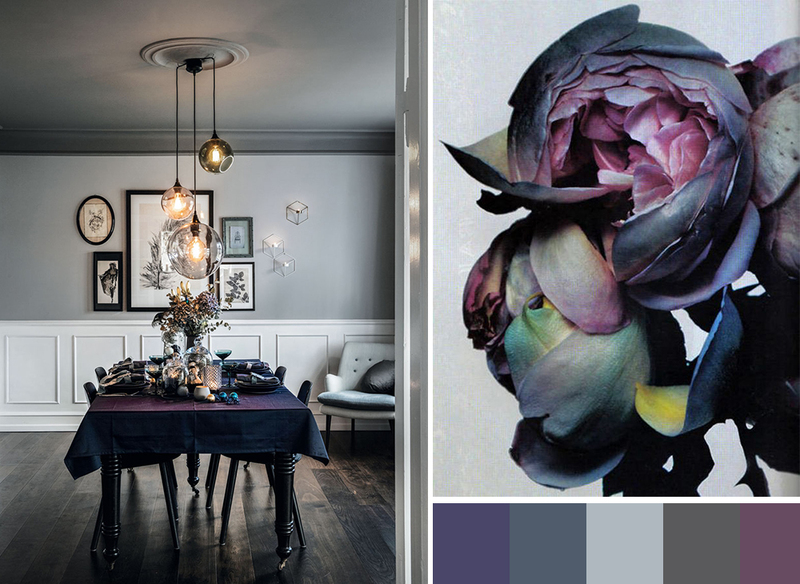 They‘re usually too bright and contrasting, therefore, I‘ve made a conclusion that the best colour palette is found in the place where the colour area is small. 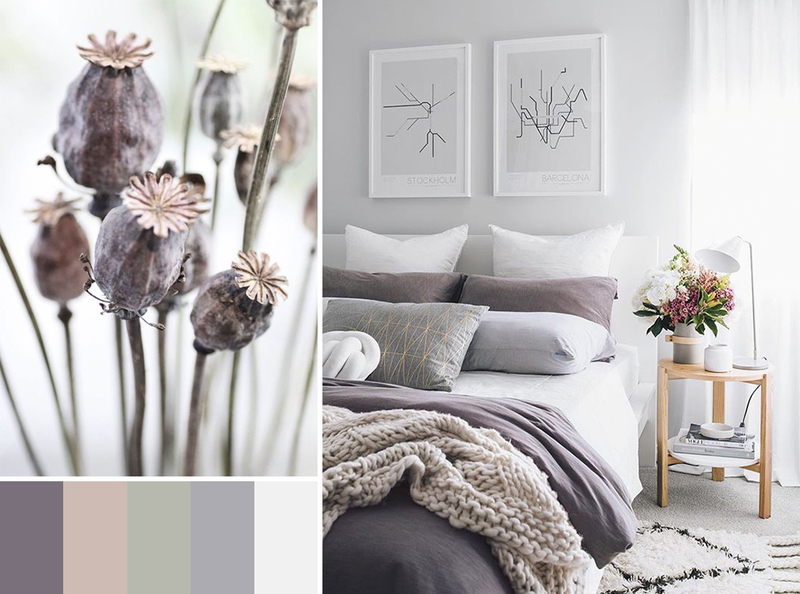 I‘ve accurately chosen the photos and I think that I was successful in communicating the compliance between the shades found in nature and the interior. 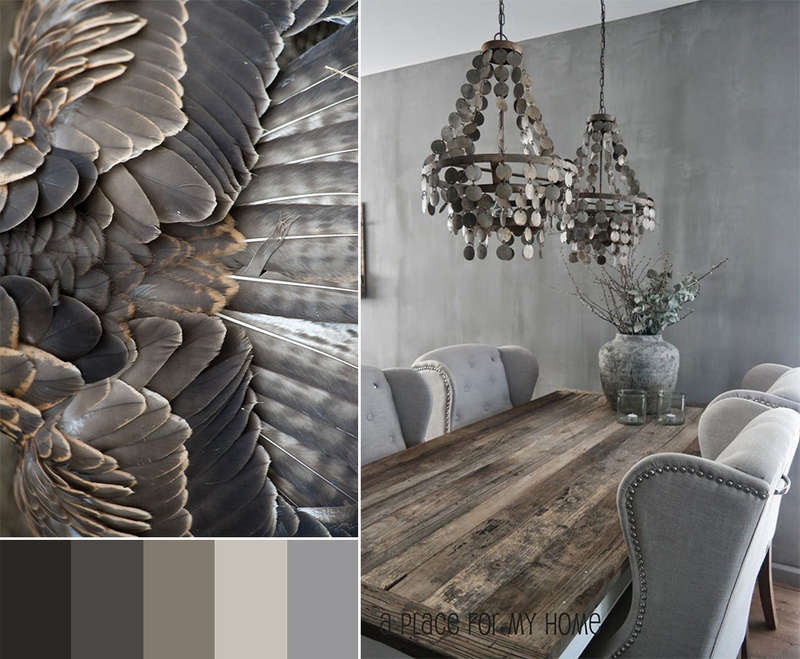 I mostly liked mood boards of the feathers of brown and grey shades. And which one is the most beautiful to you?